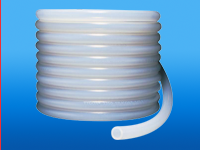 We understand the importance of hose & tubing within the biopharmaceutical process environment. Which is why we focus on the very best, market-leading portfolio of hose & tubing solutions. BioPharma Dynamics can offer a solution for a wide range of fluid transfer and pumping applications. Whether your criterion is long pump life, ultra purity or chemical resistance, we can help.